Not a Trek fan? Click HERE to download a FREE Non-Trekkie's Reading Guide just for YOU! fascinating . . . something to intrigue everyone." "Trekkies need to read Kevin C. Neece’s penetrating and winsome study on Gene Roddenberry and his Star Trek series.They will be challenged and pleasantly encouraged." 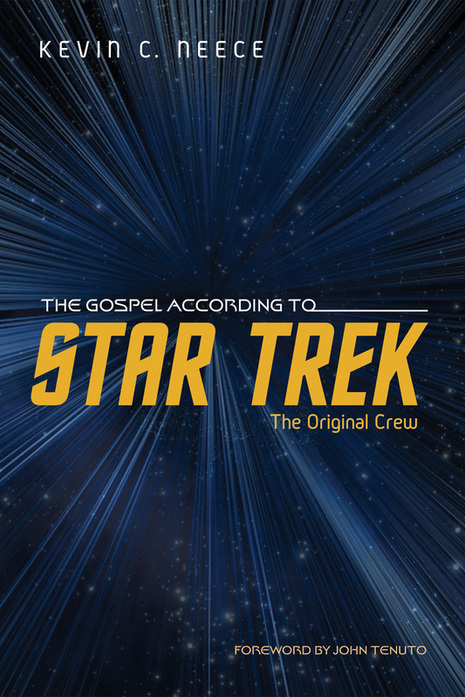 "Kevin C. Neece reveals the innumerable ways Star Trek parallels the Christian Story of love, sacrifice, peace, and justice.
. . . a refreshing reminder that God is everywhere—that if we seek him, we will find him." 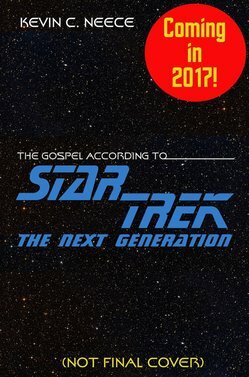 ​"If you thought there was little Christians could learn from Star Trek, Kevin C. Neece will show you another way, into a rich theological frontier in the Star Trek universe." ​"Star Trek may or may not have been 'Christian,' but it was highly spiritual. Star Trek and religion ask many of the same questions. Star Trek themes . . . are also the main tenets of Christianity." Actress, Star Trek Episode, "Mirror, Mirror,"
For More on Star Trek from a Christian Perspective . . .